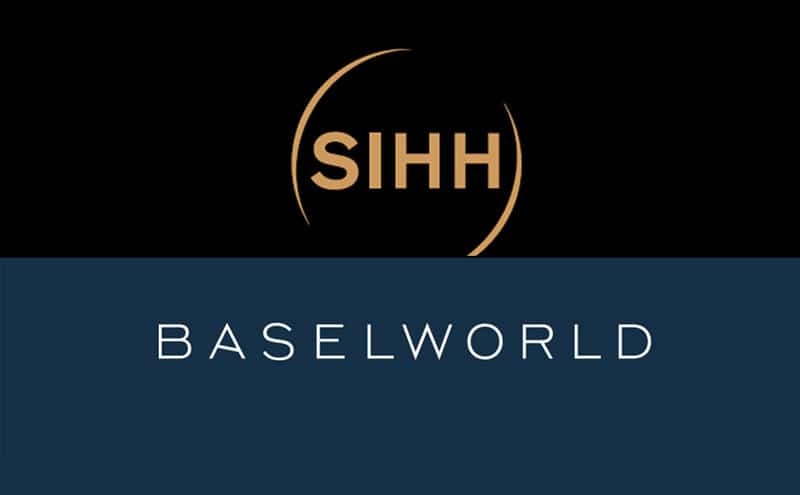 Baselworld is one of the world’s foremost show for watches, jewellery, precious stones and related industries. It interconnects the industry’s top brands (including Rolex, Patek Philippe, Chopard, TAG Heuer, Hublot and Breitling), the most influential media and the world’s most important buyers. 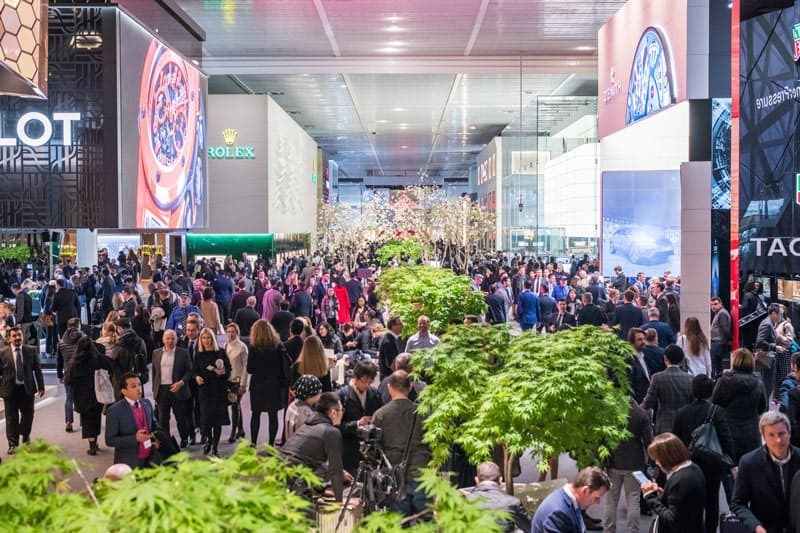 Baselworld is an exclusive platform on which the major watch and jewellery brands present the year’s innovations to an eagerly curious international audience. 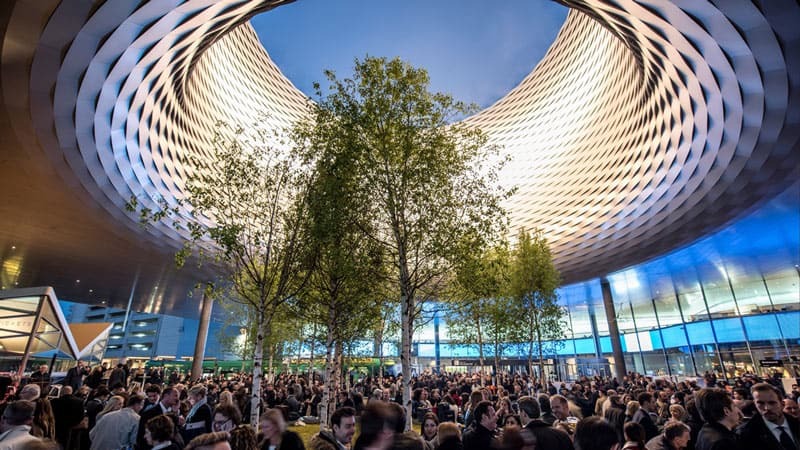 Everyone who wants to know what the latest trends are and how 2019 “ticks” will find the answers live and firsthand at Baselworld. The new formula will focus on 6 days and will welcome more than 100’000 visitors across the week. Over 4’000 journalists from around the world will be live broadcasting, writing, filming, photographing from the fair. 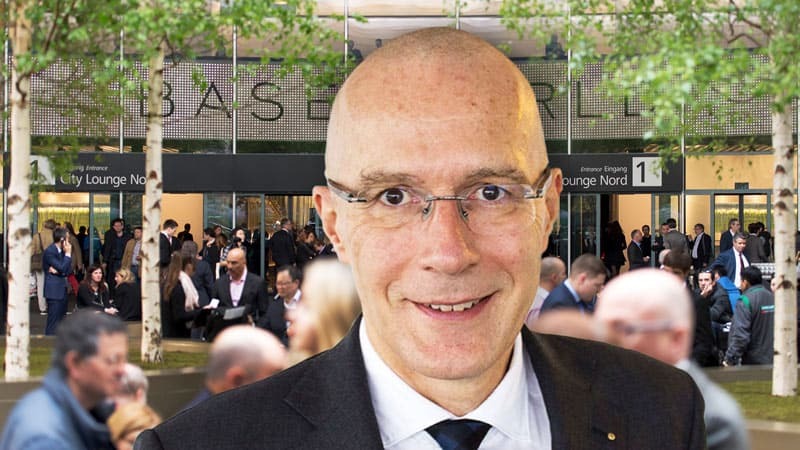 Michel Loris-Melikoff has been Managing Director of Baselworld since July 2018. 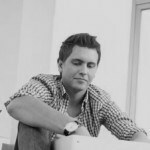 He is an event professional who, among his other activities, served for several years as president of the Zurich Street Parade and afterwards set up and managed his own international event agency. He became Managing Director of the St. Jakobshalle in Basel in 2010. He joined the MCH Group in 2014 as Director of Third-Party Events and became Managing Director of MCH Beaulieu Lausanne SA in 2015. His background is an interesting asset to help Baselworld to write in gold letters its future. Thierry Stern, General Manager of Patek Philippe, Karl-Friedrich Scheufele, Co-President of Chopard and Giuseppe Picchiotti, Managing Director of Picchiotti, debated the changes and challenges facing the industry. In the new Press Centre, media representatives will be able to look forward to significantly improved working conditions. Launch of an app with augmented reality features, the chatbot messenger service Baselworld Live News, and a relaunched website. For the last time, Eric Bertrand, President of the Exhibitors’ Committee, welcomed the media and handed over his presidency to Marco Avenati. Michel Loris-Melikoff invited all media representatives to attend the closing press conference on Tuesday 26 March at 12 noon. There he will present the plans for Baselworld 2020 and beyond. The Swiss Watch industry needs a strong voice into the world. While American and Asian watch brands are trying to level up the game (especially in the entry prices level). 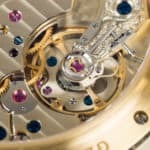 the Swiss watch manufacturers need to stand up as leaders of their category. The international and Swiss Press have been quite hard on the industry, which is a pity. Instead of this approach, everybody should support the amazing treasures that swiss ingenuity gathers. If all actors raise as a strong voice, they will be able to shout out loud to the world that Swiss watchmaking is for ever timeless. Stainless Steel, much more precious than you think for watches.